A local council has banned just motorcycles using a road near the famous Ace Café in North London as part of a six-week trial following months of complaints about anti-social riding and racing on the road. Brent council has now banned motorcycles from Rainsford Road after a number of complaints about dangerous riding and large groups of bystanders. The ban has now been enforced after a series of Dispersal Orders which started in 2012 failed to address the issue with a hospital next to the road being caused problems with loud bikes on the road until late into the night. 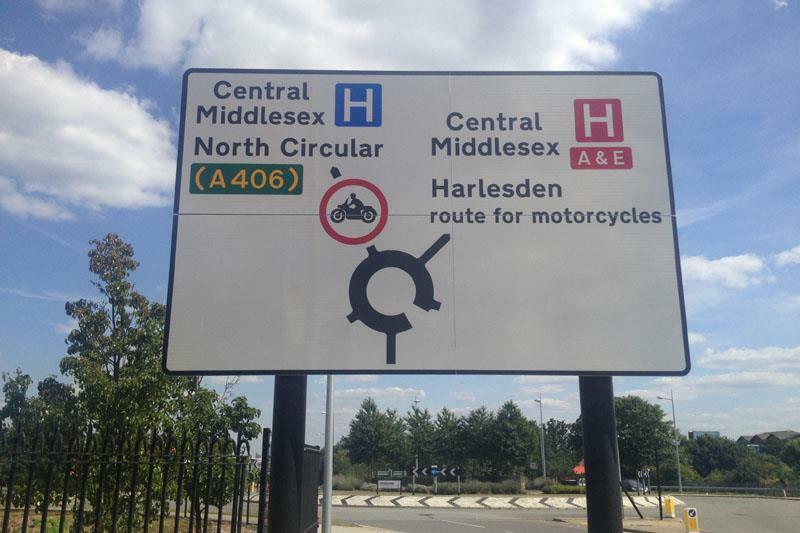 The British Motorcyclists Federation (BMF) had written to Brent Council voicing opposition to the plan but the alternative plan of spending £90,000 on traffic calming was not deemed affordable and the ban is now in place. The BMF’s Chris Hodder said: “The BMF will be resisting this and we are considering taking Brent Council to court to challenge this decision. There is no defence for the behaviour of the people riding on the roads like this but I am not sure they know there is a hospital along that road. Perhaps if they had known they wouldn’t have been riding like this. 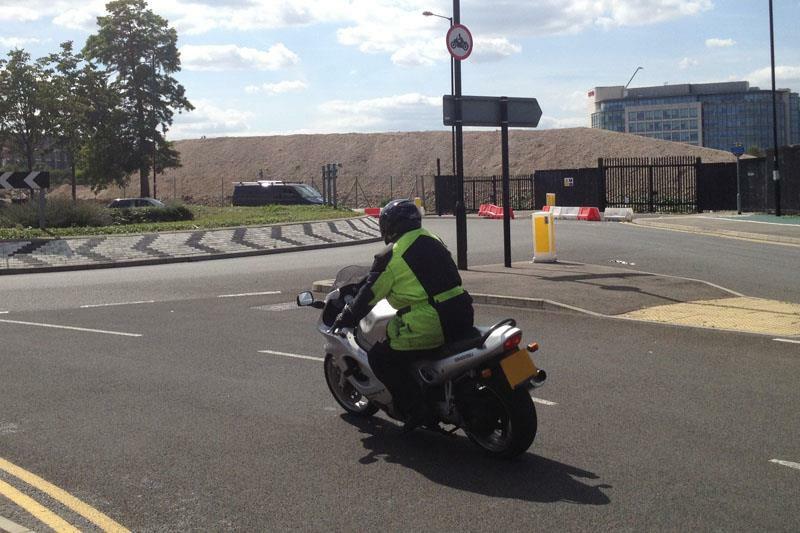 A statement from Brent Council said: “Brent Council have received numerous complaints and evidence from staff regarding the dangerous activities of motorcyclists on Rainsford Road. These complaints relate not only to the safety of riders but for all other road users. There are also a number of residential estates situated in both Brent and Ealing, that are near to Rainsford Road which are greatly affected by the crowds of motorcyclists that gather there and then misuse the road. The Council would agree that a prohibition on motorcyclists could appear punitive but it is believed that in this case it is necessary to prevent a potential fatal accident and to prevent anti-social behaviour. The area where the prohibition would cover is very small and the alternative route is a small detour. I actually believe due to the above factors described the occurrence of a fatal accident is more a question of when it will happen and not if it will happen.